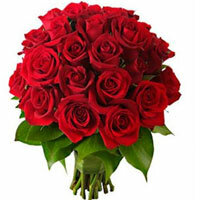 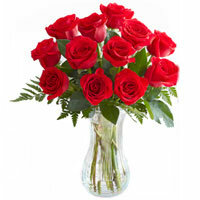 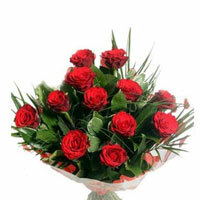 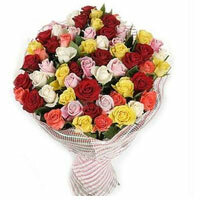 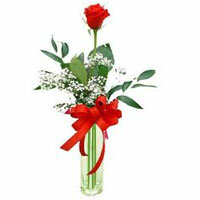 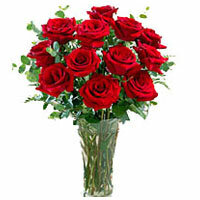 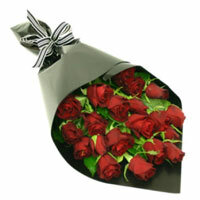 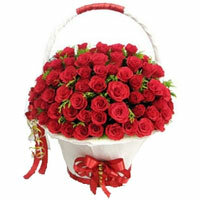 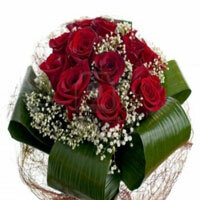 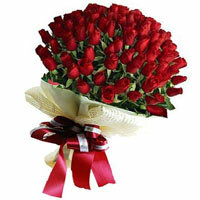 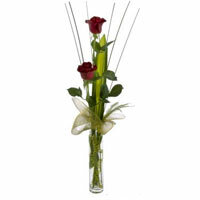 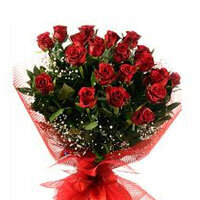 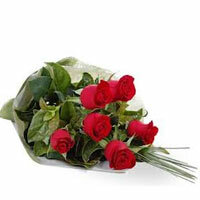 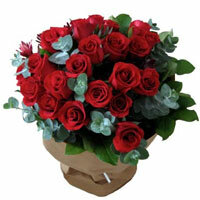 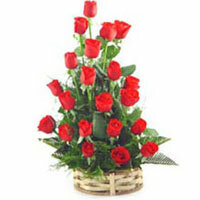 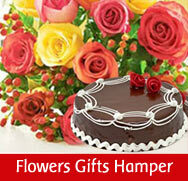 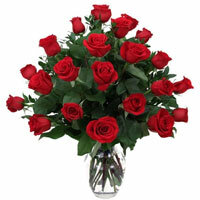 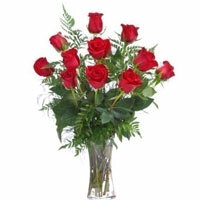 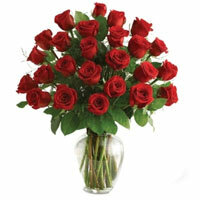 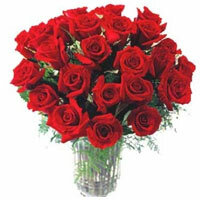 10 red roses artfully arranged in a glass vase by our floral experts. 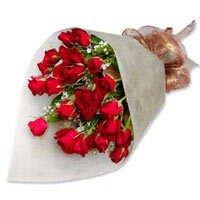 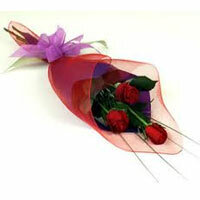 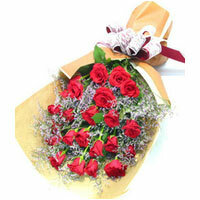 Red roses bouquet isolated on white background. 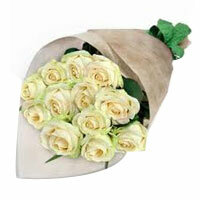 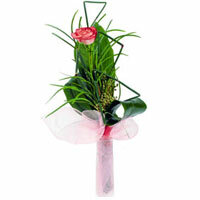 One perfect pink rose in a stylish way.